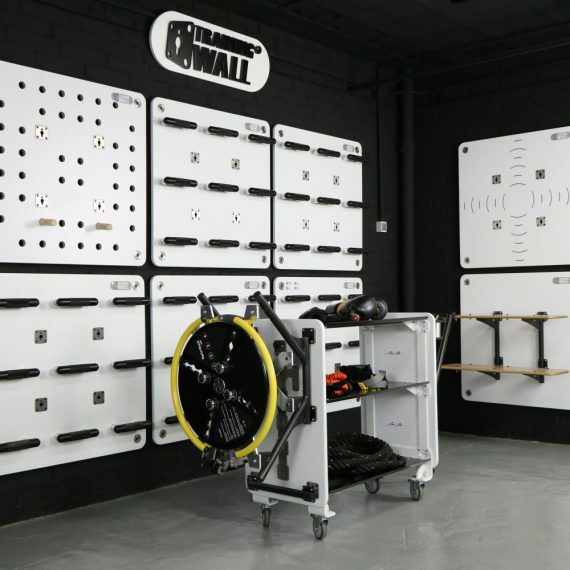 Training Wall® is always working to provide solutions for its facilities and trainers to help them to achieve their potential. We understand that most fitness facilities face the challenge of having limited space and keeping that space tidy and safe. 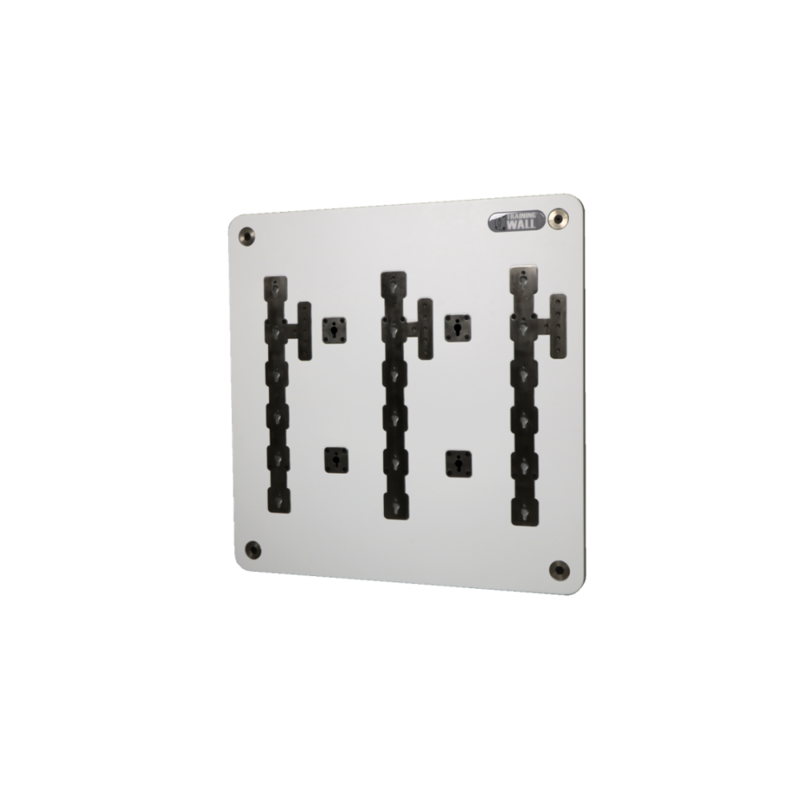 The Storage Panel is the is the perfect choice for displaying your functional training accessories. 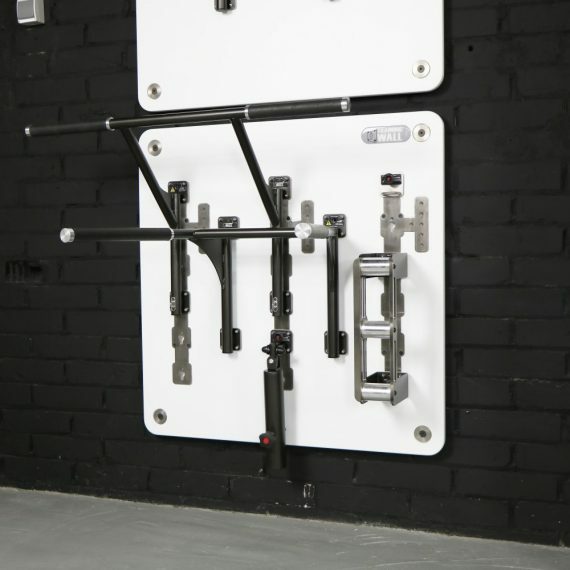 The Tool Storage Panel is a clever piece, specifically designed to store a range of Training Wall® tools and attachments, and always have ready to use.